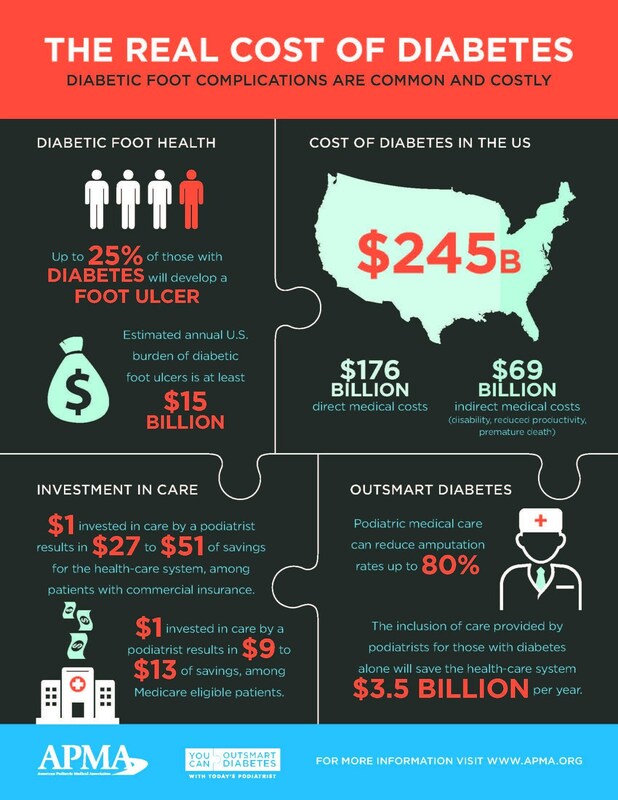 Diabetes negatively affects the way your blood flows through the body. The consequences of impaired circulation are devastating and can be life-limiting or even fatal. Dementia (loss of brain function). Avoid or effectively treat these conditions daily with BEMER Physical Vascular Therapy, in the comfort of your home. Download this PDF to see the incredible South African results of BEMER therapy for success in limb salvage. Rely on 17 years of clinical research. BEMER® Professional System – R75’900 (incl VAT) – includes free pulse oximeter and blood pressure monitor. BEMER® Classic System – R54’500 (incl VAT) – includes free pulse oximeter and blood pressure monitor.